With more than 3,000 years of history, Cartagena is a culturally-rich port city and one of the most appealing destinations in Colombia. With its tropical climate and calm blue waters, Cartagena is also the ultimate fishing destination. 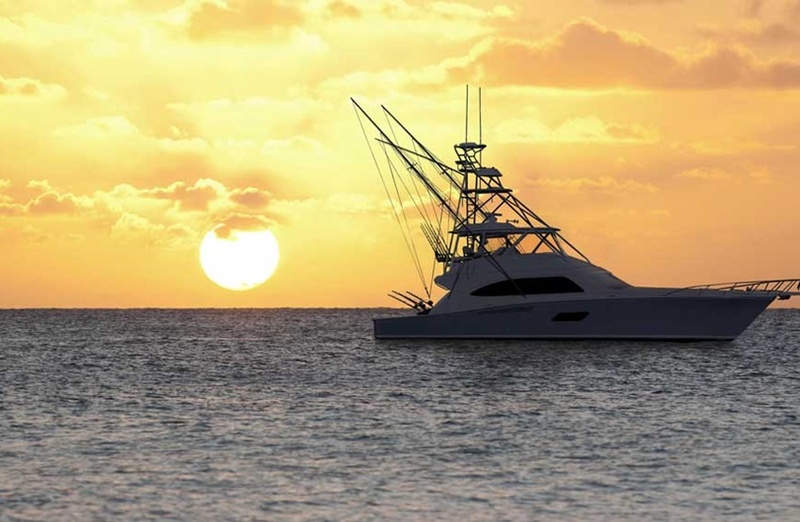 Plan a day or week-long trip of fishing in the beautiful Caribbean Sea. With the help of a local fisherman and a privately hired boat, you’re in for many hours of fun and fishing. The Cartagena Fishing Boat is not your average vessel. 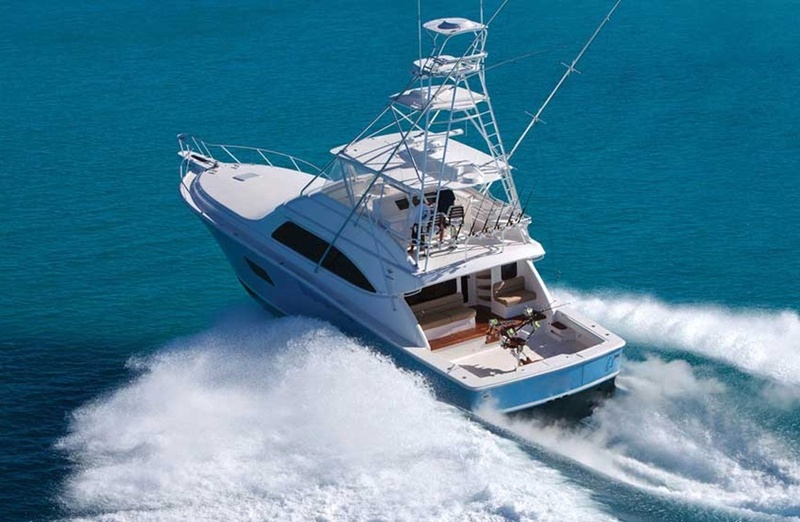 The luxury fishing boat offers plenty of space for fishing and relaxing during your time out at sea. The Cartagena Fishing Boat spans a whopping 64 feet which is plenty of space for parties, fishing, or just cruising along the coastline. The spacious boat can comfortably accommodate up to 15 passengers between the roomy interior compartments and the exterior decks. The fishing boat contains a social salon, cabins, and bathrooms to accommodate your guests. With these areas guests have the option to spread out and enjoy privacy. 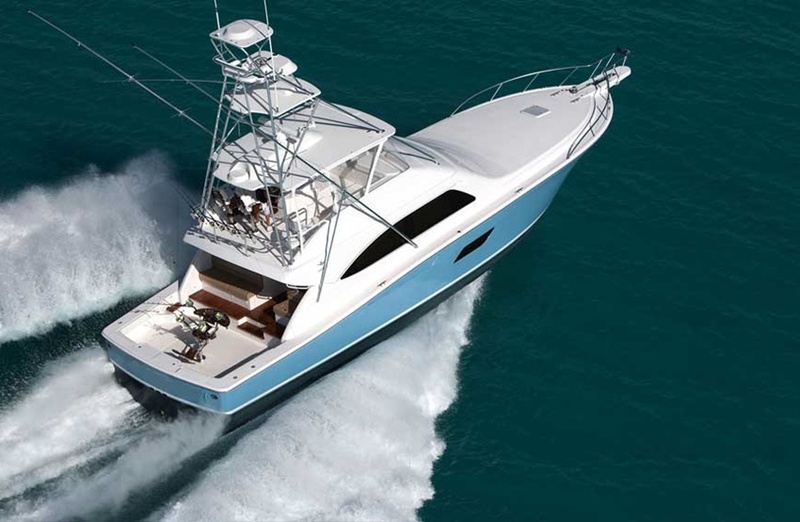 The Bertram 64 fishing boat was specifically created with sport fishing in mind, making it the perfect vessel for your group fishing excursions, as well as fun celebrations like birthday and bachelor parties. The fishing boat is not only big but it’s also powerful. With its reinforced haul, the boat offers guests a high-performance fishing trip with enough power to gently glide through the water. Inside the boat you’ll find everything you need for a relaxing day at sea. In the boat you’ll discover three spacious cabins and two bathrooms which allow for an exciting weekend stay or even a weeklong adventure. Each space is constructed of high quality wood and adorned with nautical materials for an authentic Caribbean feel. 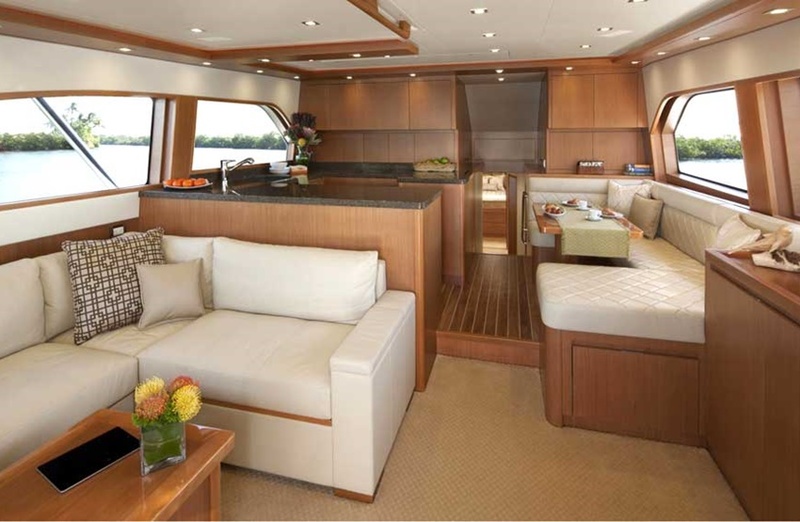 The boat also contains a kitchen area with refrigerator and air conditioning throughout. As this boat is designed for sports fishermen, you will also find all the latest and greatest technology inside. The boat is fully equipped with adapters and fixings for all types of fishing rods and equipment. You’ll also discover the latest technology in radars and other types of nautical instruments. With these supplies at your fingertips, you don’t need to worry about bringing your own equipment on board. The only thing you will need to focus on is choosing which of your friends to bring along. 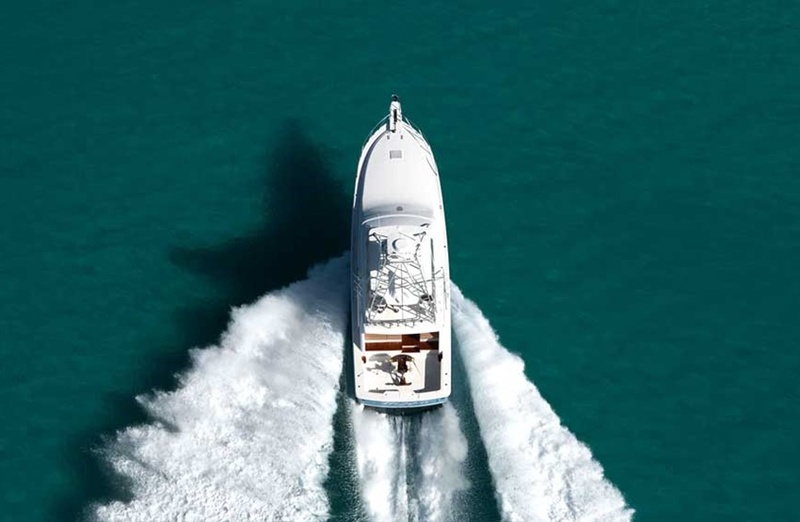 With your boat rental you will receive your own personal pilot and assistance. Rent also includes your fuel. Colombia is the next great fishing frontier. In the bright blue water you’ll find a variety of tropical species ranging from Blue Marlin and Sailfish to Tuna and Dorado. The high season typically spans from December to April. During these months the fish are offshore and the seas can be a little rough. The calmer seasons span from May to November. This is when you will experience calmer ocean conditions, but fewer fish. No matter what month you choose, you’ll get to enjoy warm Cartagena temperatures and the beautiful scenery that will surround the yacht. When in the hands of a reputable captain and crew, a fishing trip on the Cartagena Fishing Boat is an experience like no other. Where else can you rent a beautiful yacht and cruise the Caribbean with a group of your closest friends? 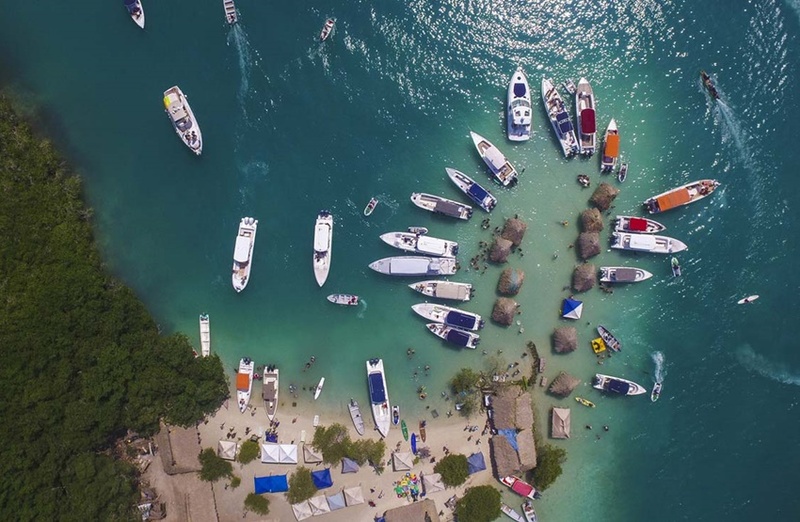 The Cartagena Fishing Boat makes for the perfect celebration destination, whether you’re celebrating your upcoming nuptials, a promotion at work, or a milestone birthday. 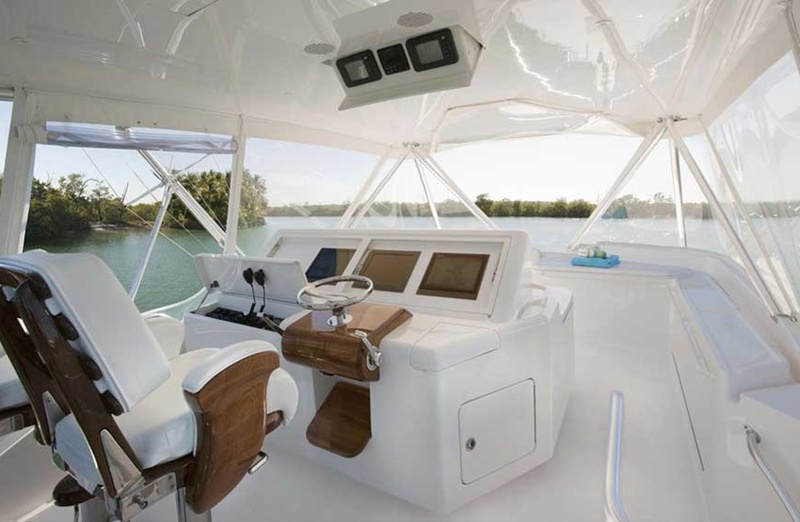 Amateur and master fishermen alike can appreciate the lavish furnishings and amenities in the fishing boat while enjoying the great fishing opportunities around them. Reserve the Cartagena Fishing Boat for your upcoming trip to Colombia.